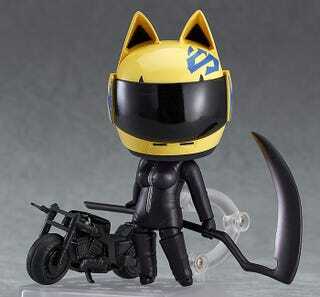 Preorder for Celty Sturluson is now available now until April 30, 2015. She is set to release in August 2015. Retail price is 4,500 Yen. And if you preorder her from GSC, you get a bonus heart-shaped head.